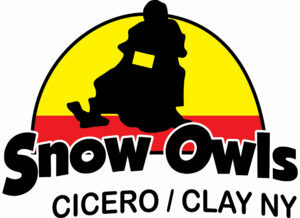 Dedicated to the advancement of safe and enjoyable snowmobiling. 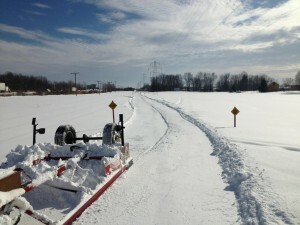 We are responsible for trail maintenance and grooming along the 23 miles of trail C7L from Cicero Center Rd., through the Towns of Cicero and Clay in Onondaga County, then into Oswego County to trail C4 in Pennelville. 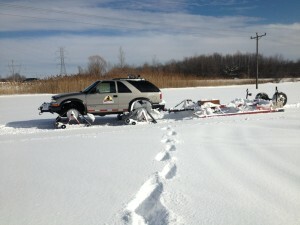 We hope to enhance the snowmobiling experience and promote tourism by providing a safe and environmentally friendly trail through our part of the Central New York region. Our meetings are held at 7:30 pm on the first Monday of the month (Sept. thru April) upstairs at the Euclid Restaurant, Rt. 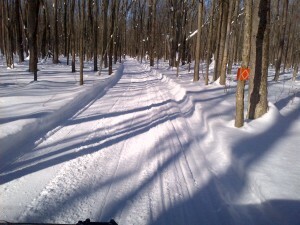 31, Clay, N.Y.
Ride responsibly, stay on the marked trail and stay right, respecting both fellow riders and the landowners that make this sport possible!